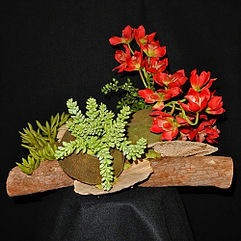 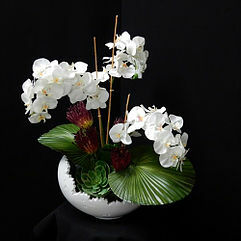 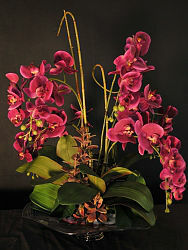 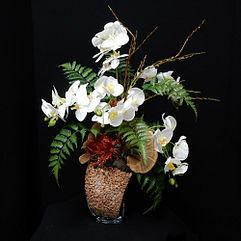 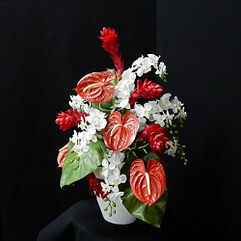 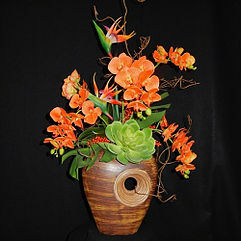 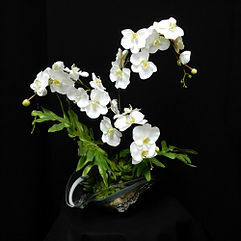 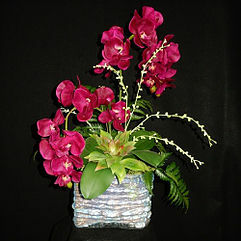 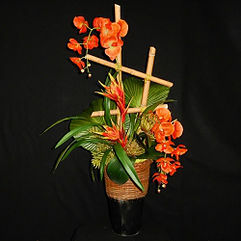 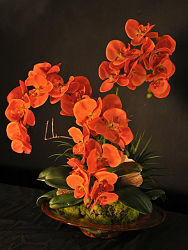 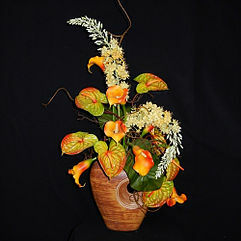 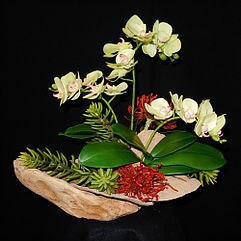 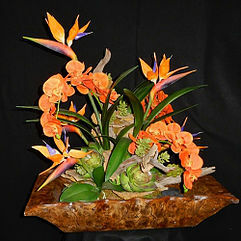 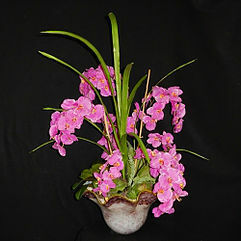 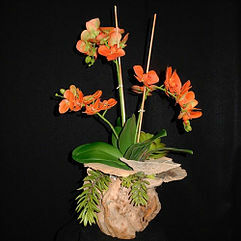 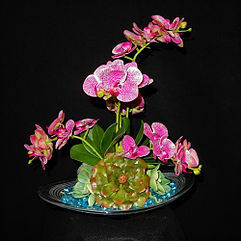 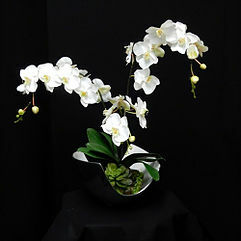 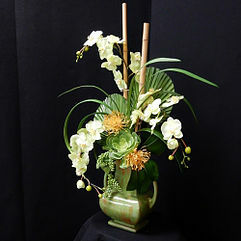 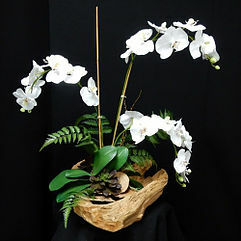 Our silk floral arrangements are artistically created by our expert floral designers. 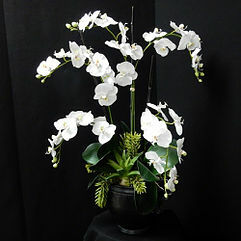 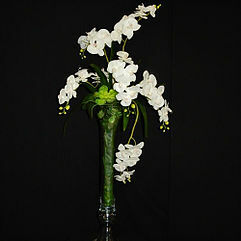 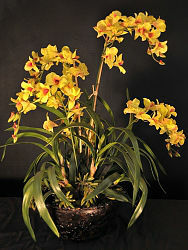 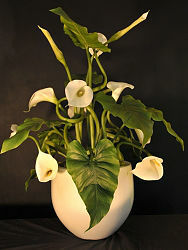 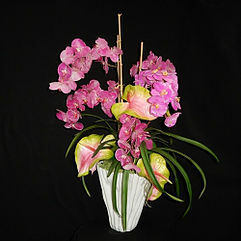 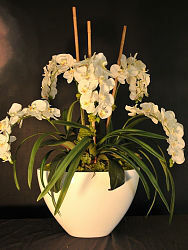 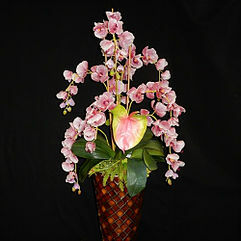 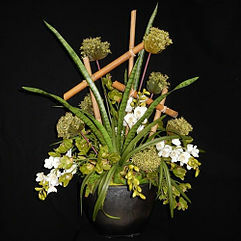 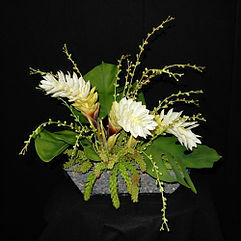 We have a large variety of arrangements or we can custom make any arrangement to suit your personal needs. 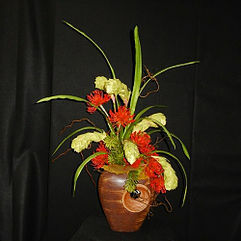 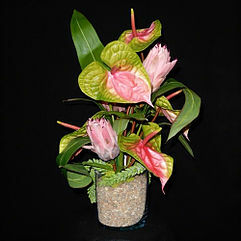 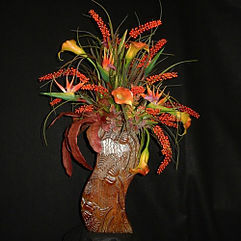 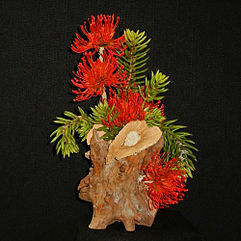 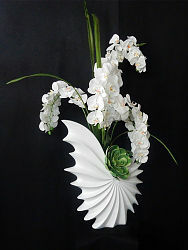 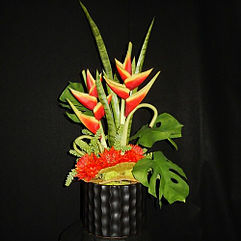 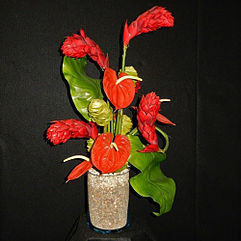 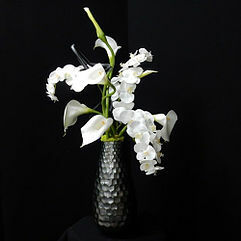 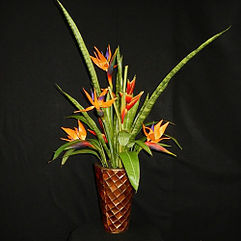 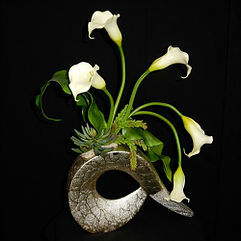 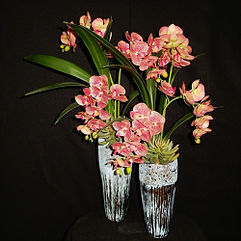 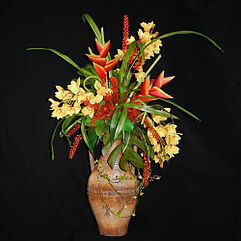 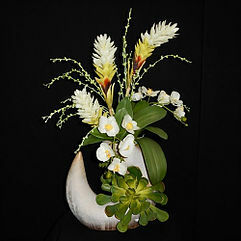 We create original floral designs for residential and commercial accounts.